The Rev. Tom Gerstenlauer of South Congregational Church in Springfield, explains the sanctuary decision, on June 16, 2017. This is not a new idea. Churches around the country have housed immigrant families, because federal authorities tend to avoid arrests in places of worship. The Rev. Tom Gerstenlauer is pastor at South Congregational. He tells us the congregation hopes to be fully prepared to accept immigrants within the next month. The first day of May — May Day — is also known as International Workers Day. In honor of it, roughly 20 businesses and organizations in the Pioneer Valley are closing their doors for the day. It's part of a nationwide effort, and immigrants are a key part of the focus. Earlier this week, a federal judge blocked President Donald Trump's executive order to withhold funding from so-called sanctuary cities. 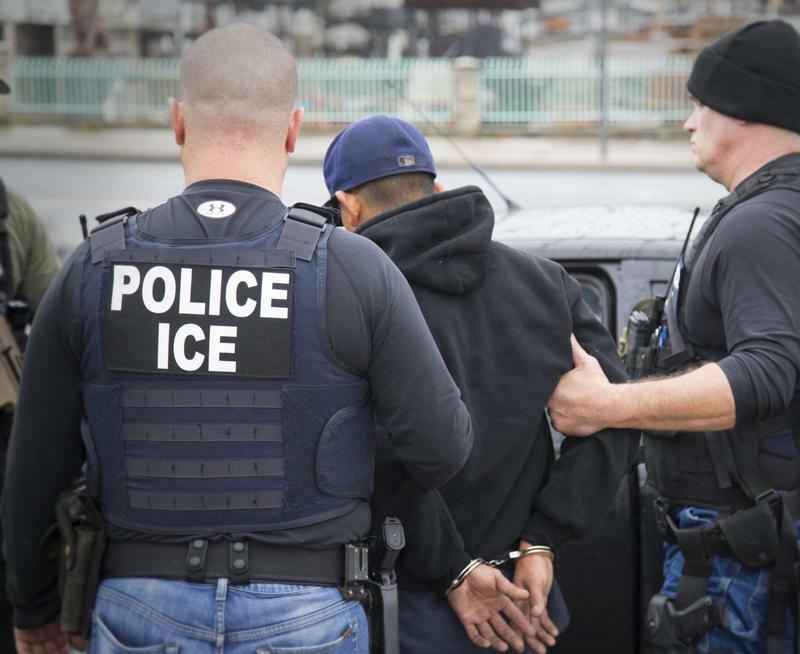 These cities, including some in our region, have explicitly said they won't comply with requests from Immigration and Customs Enforcement (ICE) to hold detainees. At the same time, some local prisons are holding inmates on behalf of ICE, including the Franklin County House of Correction in Greenfield, Massachusetts.